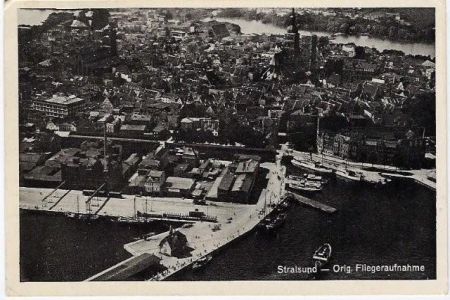 German WWII era postcards. 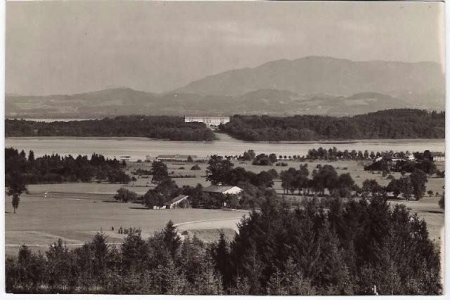 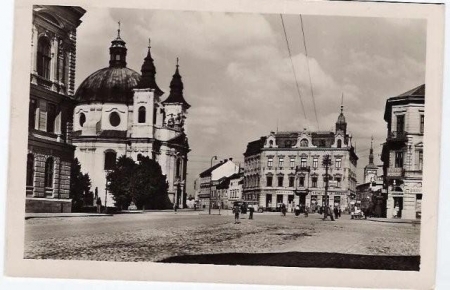 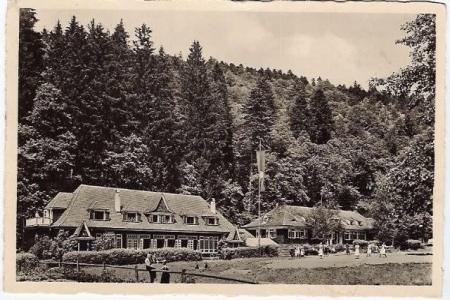 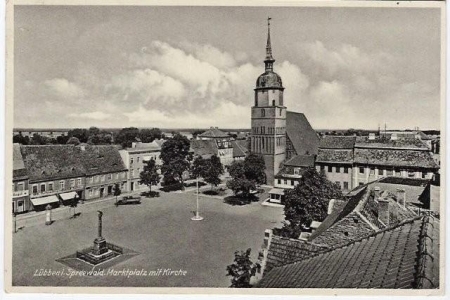 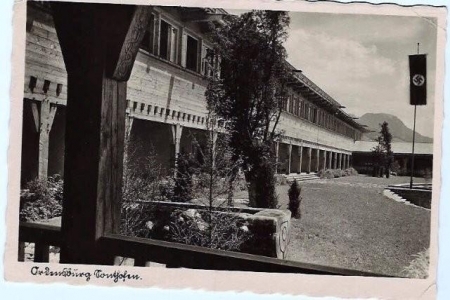 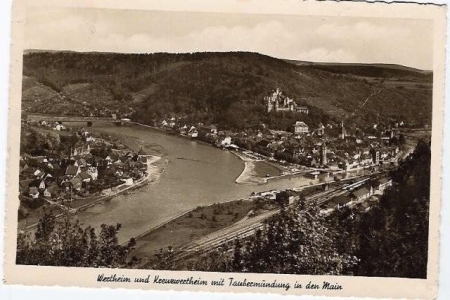 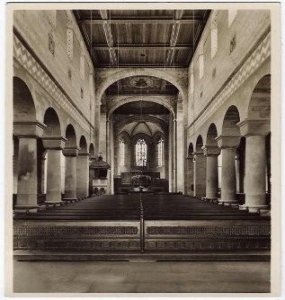 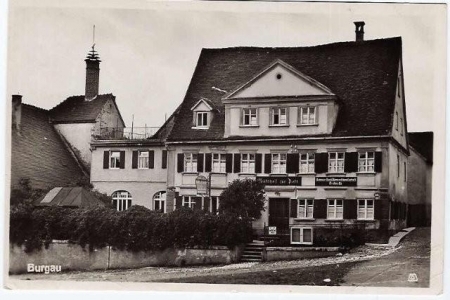 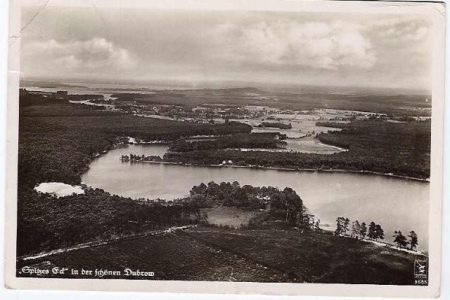 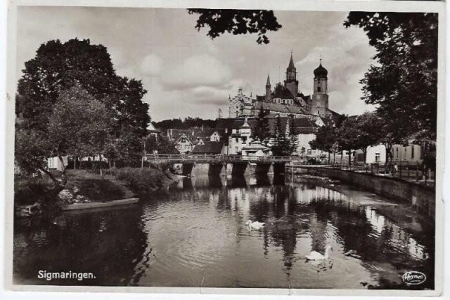 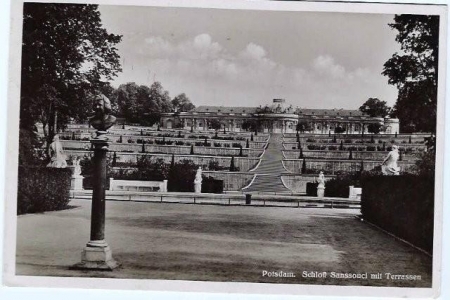 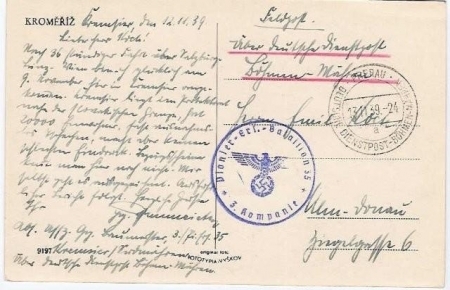 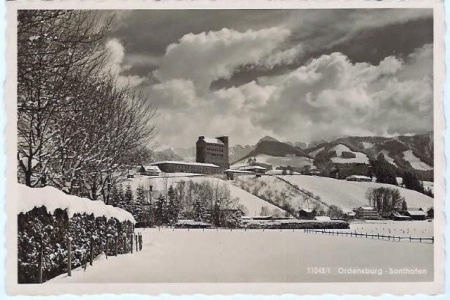 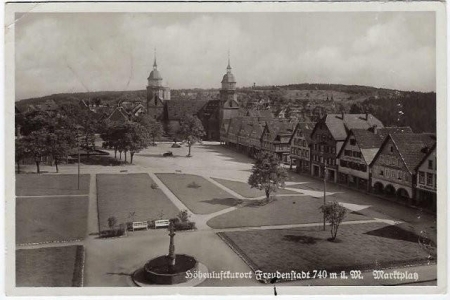 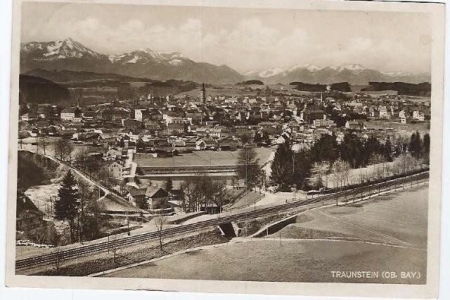 Most of the German postcards on this website have been used/sent and the picture on the right is a random example of the back of one of them. 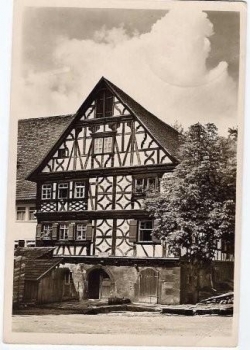 German WWII era postcards. 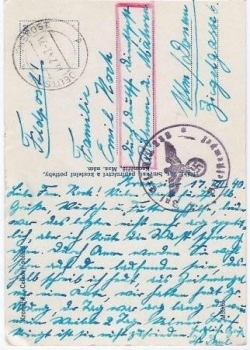 More text is planned.